Change is hard—and envisioning that change can be even harder. When it comes to landscape and hardscape projects, sometimes picturing the final result can be a challenge, and that makes it difficult to get on board with the plans and designs. Landscapers and landscape architects use various methods to present their visions to clients. But one of the best methods we’ve seen for visualizing, designing, and presenting is the Unilock Uvision 3D Landscape Creator software. 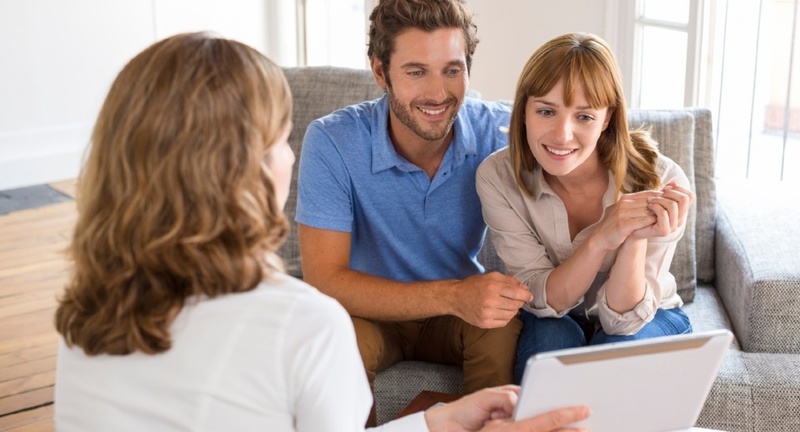 Why Work with Landscape Design Software? 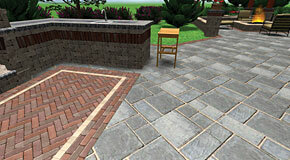 Wouldn’t it make everything so much easier if you could bring your designs to life before a single brick is laid? 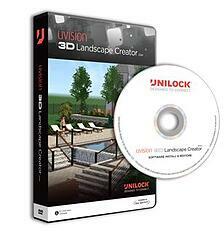 With the Unilock Uvision 3D Landscape Creator tool, you can do just that. 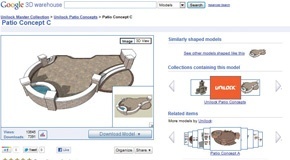 Often, we try to help customers envision what an element will look like by showing examples from other projects. 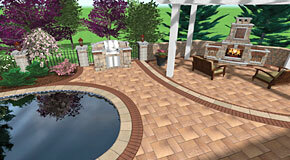 This software is an ideal way to allow people to visualize how landscape designs will actually look in their yard. You can easily create outdoor patios, walkways, driveways, retaining walls, free standing walls, and other landscape and hardscape features. Easily create slopes, grades and berms using the Grade Painter tool. Includes outdoor kitchens, outdoor fireplaces, pillars, furniture, planters, playground equipment, pool accessories, arbors, trellises, and many more. For the landscaper or landscape architect who wants to take their presentations to a whole new level, Unilock’s Uvision 3D Landscape Creator software is the right tool for the job!